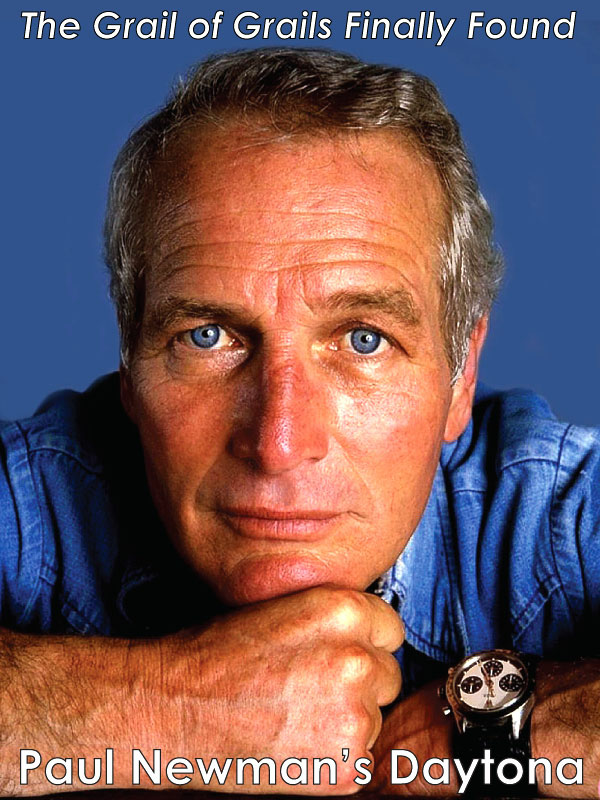 Most Rolex aficionados know Rolex was the first to conquer Mount Everest when Sir Edmund Hillary and his loyal Sherpa, Tenzing Norway were the first members of the Mount Everest climbing team in 1953 to each the summit of Everest. 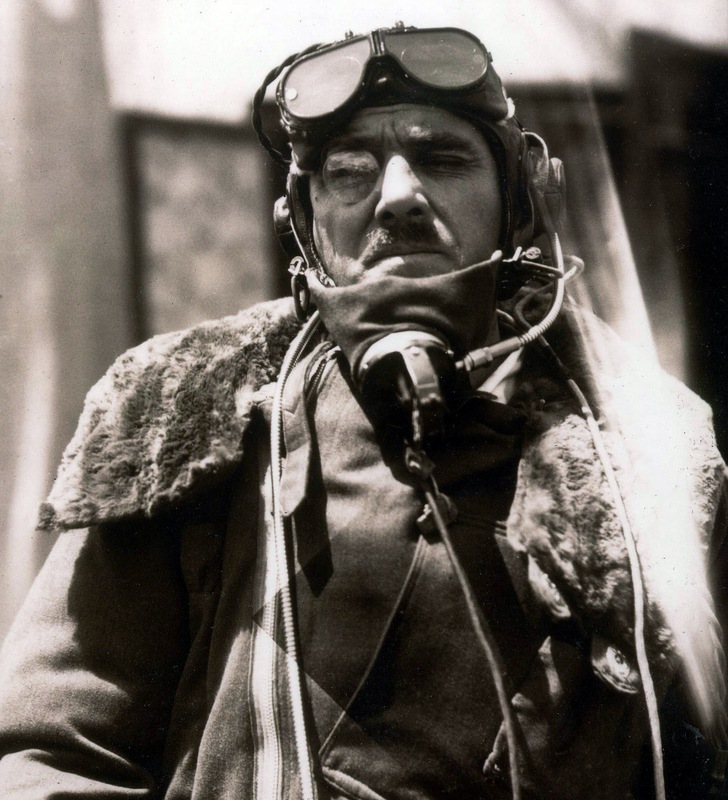 That being said, most people are not aware of how the first expedition to really conquer Mount Everest did so, twenty years earlier in 1933 when they were the first humans to fly over Mount Everest in airplanes. 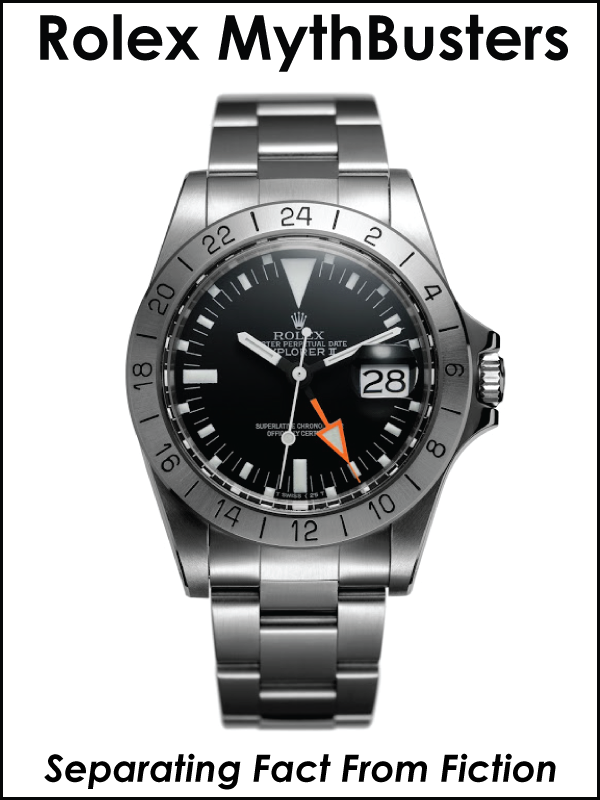 Stewart Blacker was member of the expedition that first conquered Mount Everest and he and his expedition member did so wearing Rolex watches that looked very similar to the one pictured below. 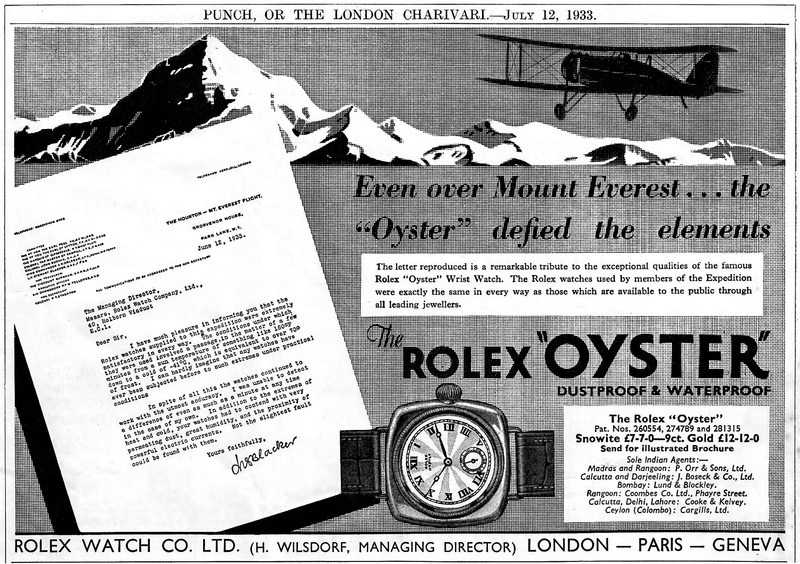 Stewart Blacker wrote the letter that appears in the Rolex ad below from July 12, 1933 after flying at over 33,000 feet of altitude. 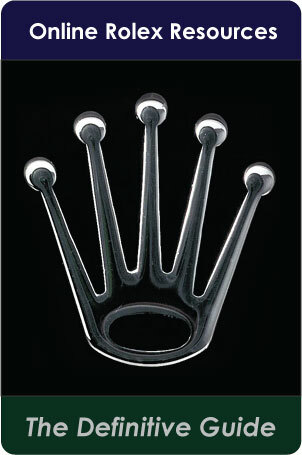 Stewart Blacker took the photo below in 1933, which Rolex incorporated into the Rolex ad seen above, as an illustration. It is important to add some context to this story. 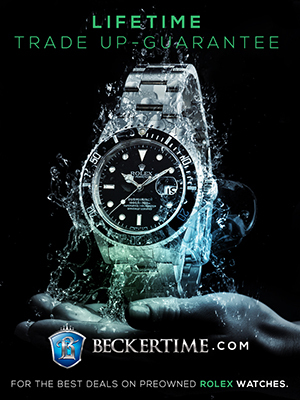 Rolex was the very first company to patent and bring to market, the worlds first water-proof watch, and it was called the Rolex Oyster. 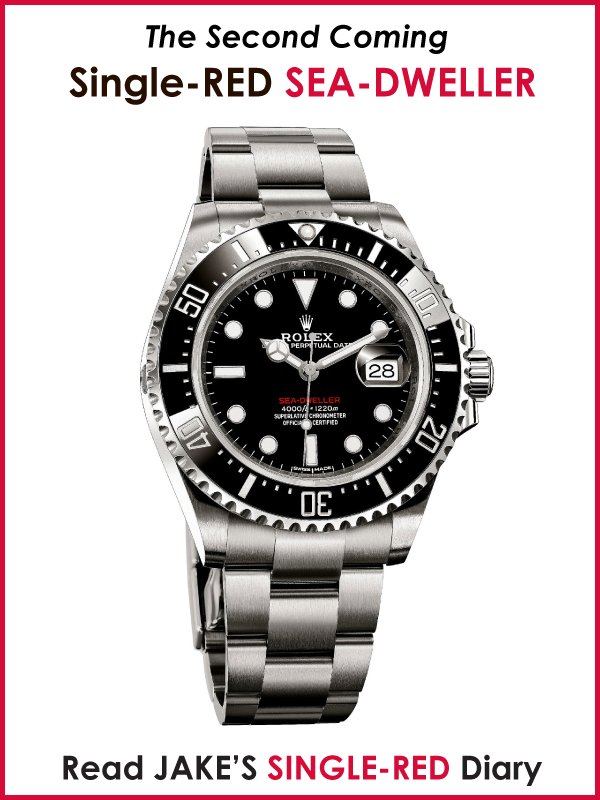 That being said, Rolex first started offering Rolex Oyster watches in 1927, and this expedition that was equipped with Oyster models achieved this great feat only 5 years later!!! 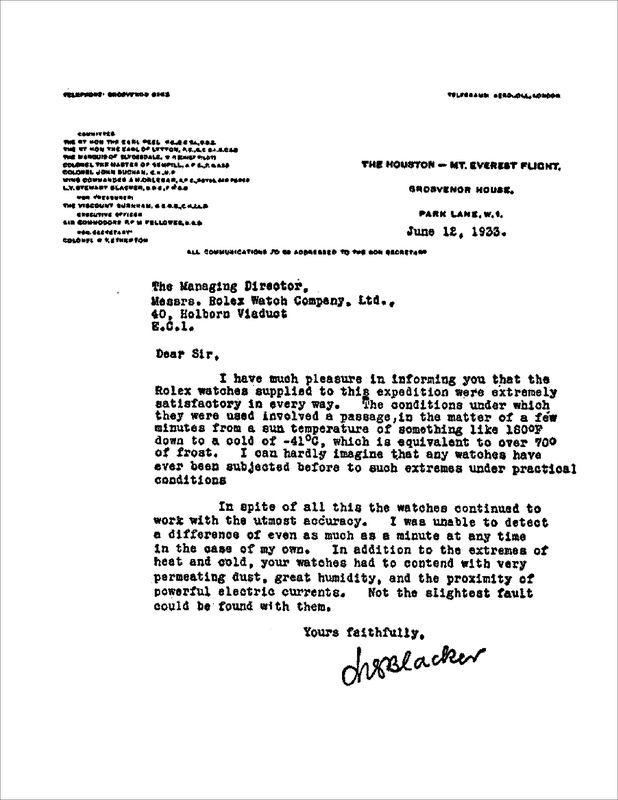 Below is a copy of the original letter Stewart wrote to Rolex on June 12, 1933. This story kind of reminds me of another recent story I published about Stan Barrett, who was the first man to drive on land past the speed of sound—In the sense that in both stories men pushed the envelope of what was possible, with machines they navigated, while wearing Rolex watches on their wrists. 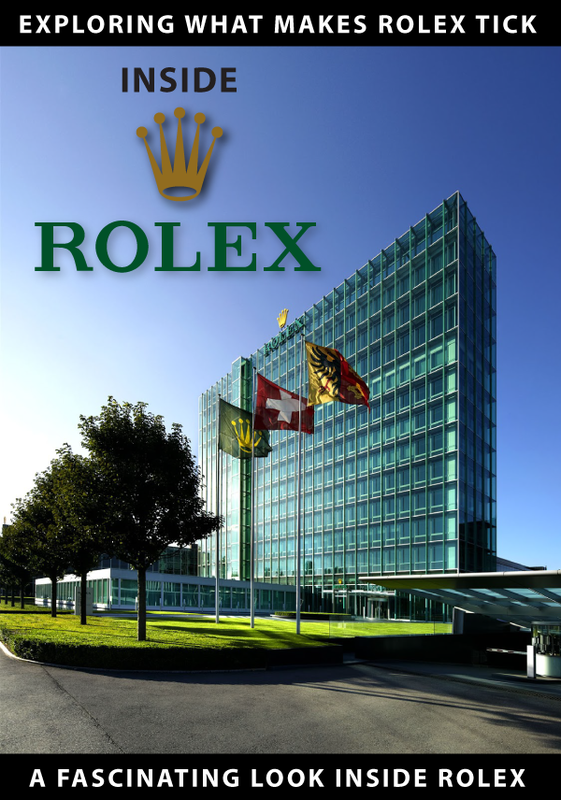 Rolex History really is the story of Man and his machines. The video documentary seen below, titled 'Wings Over Everest' was made in 1933 and covers all the details of the amazing event. It goes into great detail and offers a first hand perspective of how everything unfolded. It was released to the public in 1934, and in 1935 won the Academy Award for 'Best Novelty Short Subject'. 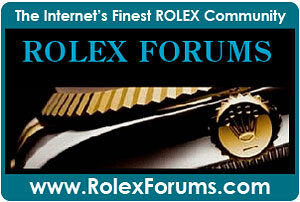 IN the documentary at 14:15 you can see team members wearing their Rolex Oyster watches. 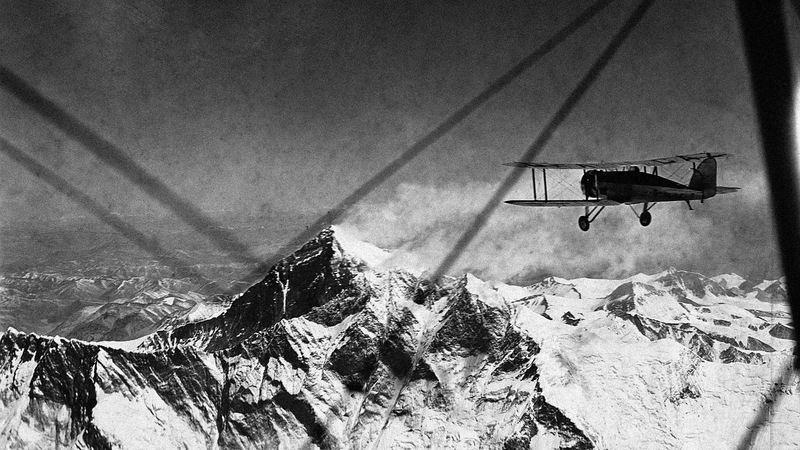 On April 3, 1933, the Royal Air Force Squadron was the first to fly over Mount Everest. 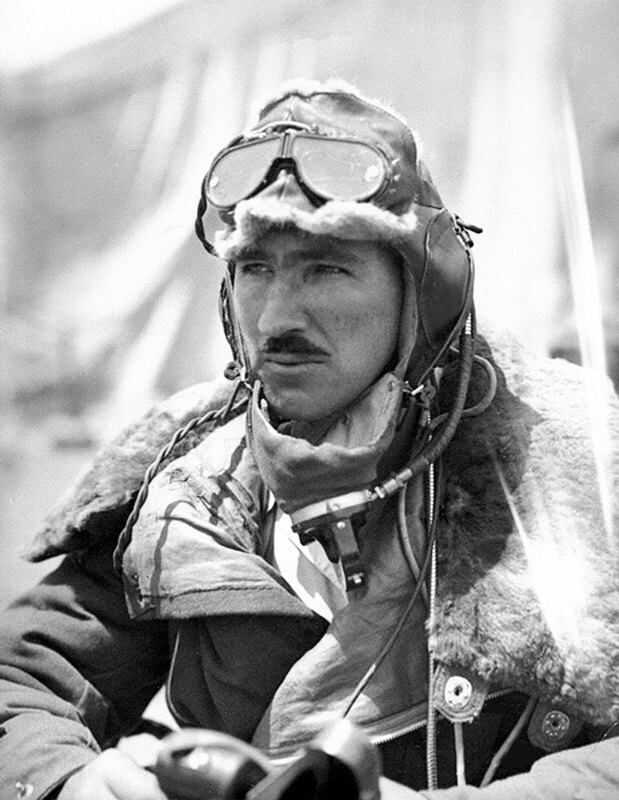 Pictured below is Flight Lieutenant David McIntyre, who, which his squadron members, including Stewart Blacker, flew into the history as the first men to fly over Mount Everest—with their trusted Rolex Oyster Perpetual watches keeping their time. 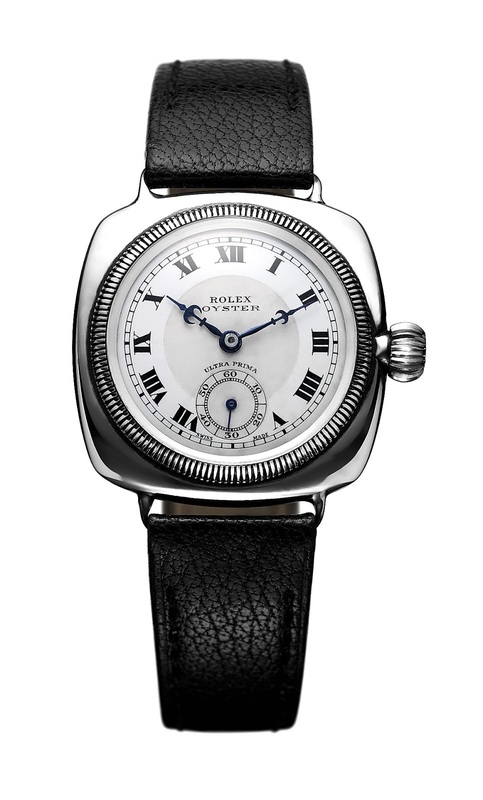 Let's get in the Rolex Time Machine and travel back to 1933 to better understand the time. One of the greatest events in the history of cinematography took place in 1933, and that was the release of the original King Kong movie. 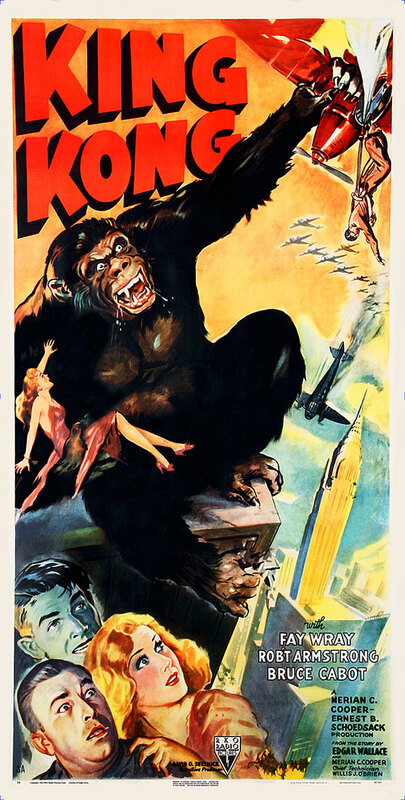 King Kong literally created the action-adventure category of movies, and in the final scenes of the movie, features King Kong fighting with airplanes that are attaching him. Ironically, this was the most state-of-the-art science fiction at the time. 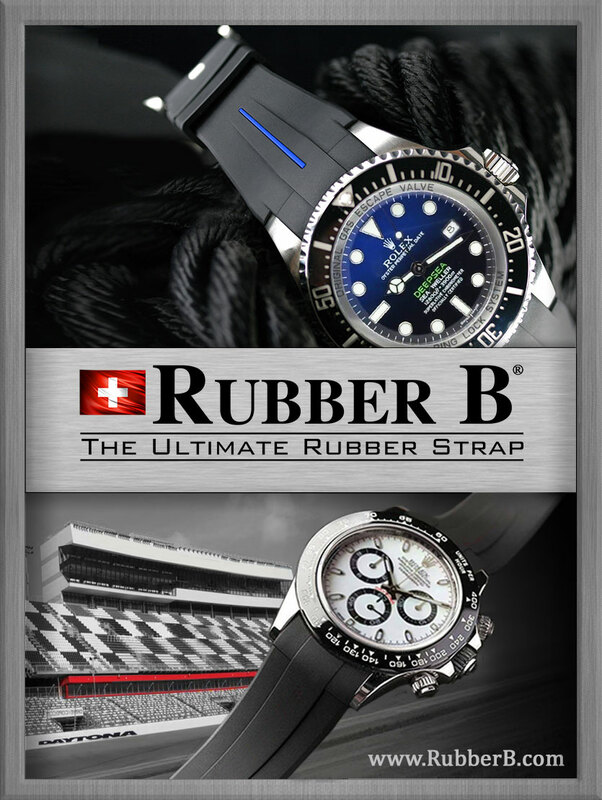 Ironically, while this movie was playing in theaters, the English Mount Everest expedition team was flying airplanes to conquer the highest mountain on earth—while relying on their then technologically amazing Rolex Oyster wrist watches!!! 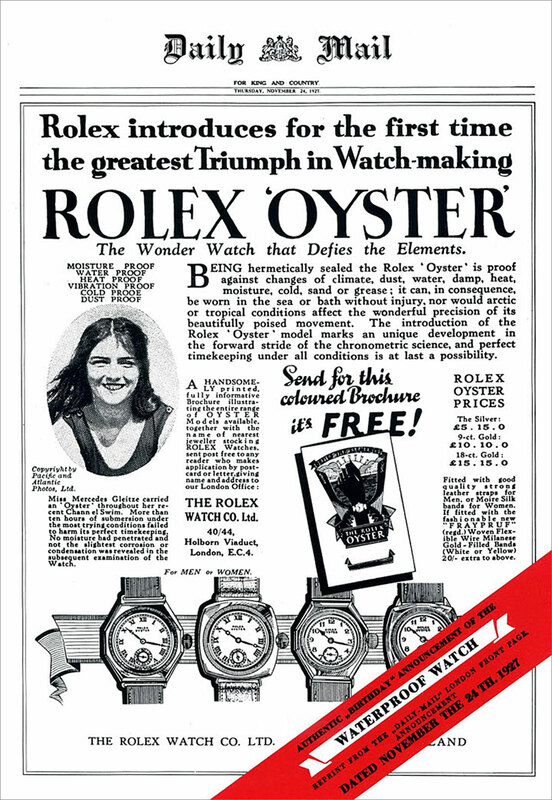 On an interesting side note, we know that Mercedes Gleitze was the first Rolex Brand Ambassador, and appeared in the Rolex ad seen below on November 24, 1927, which was in the same year Rolex introduced the Rolex Oyster to the marketplace. 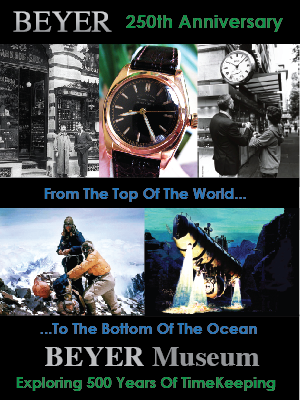 So basically, this Mercedes Gleitze Rolex ad pre-dates the Everest by six years. 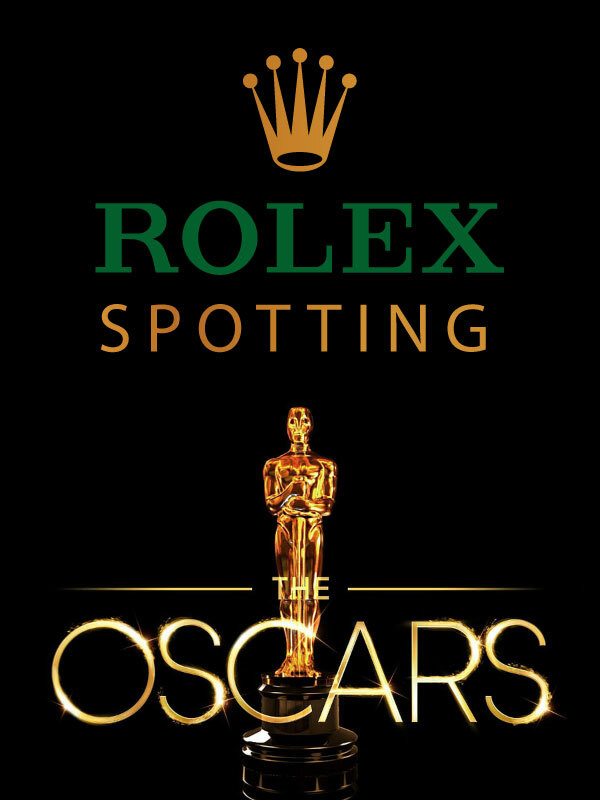 In other words, this ad was the very first where Rolex published an advertorial featuring a person who achieved an amazing feat while wearing a Rolex. 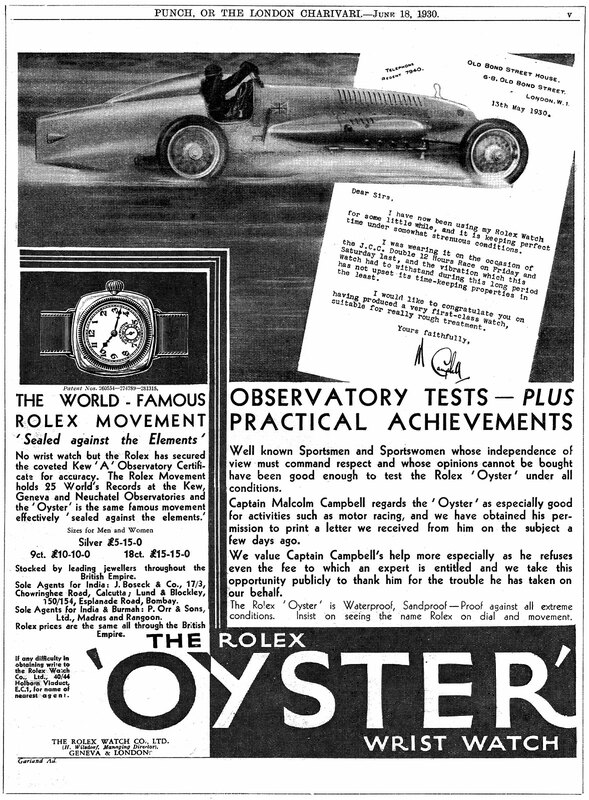 The Rolex Magazine ad pictured below, which features Sir Malcolm Campbell, was the next major Rolex ad published on June 18, 1930, which was less than three years earlier than the first flight over Mount Everest ad. 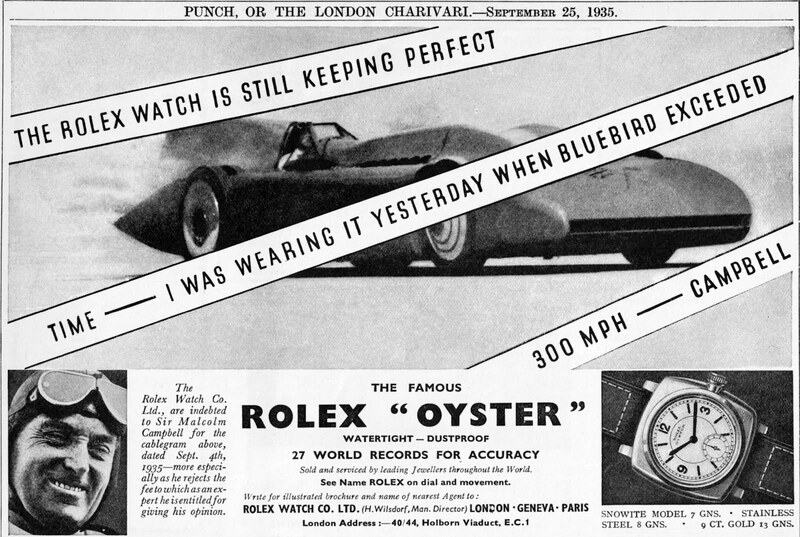 The next Rolex ad, seen below which again features Sir Malcolm Campbell, was published two years AFTER the conquest of Everest Ad. 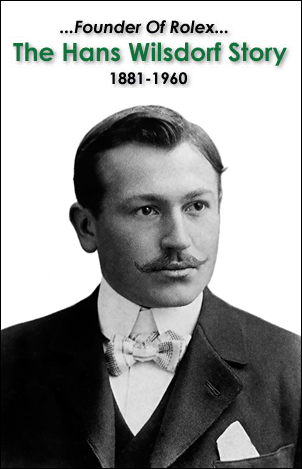 This is fascinating, as it gives us a first-hand perspective on how excited Rolex Founder, Hans Wilsdorf must have been at the time—to see one person after another pushing the envelope of what was previously thought to be impossible.